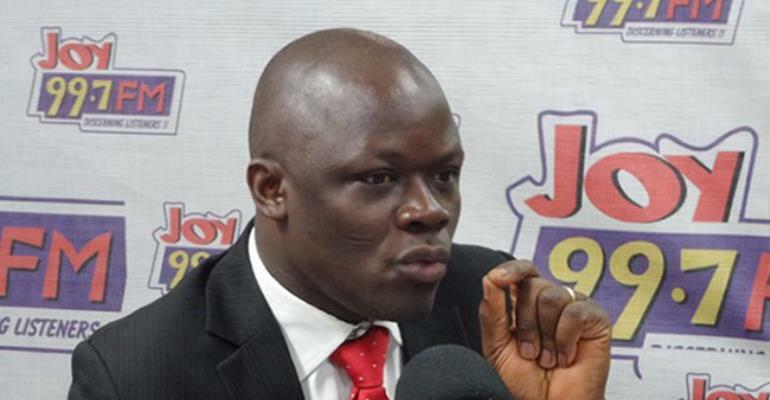 As part to return Ghana football to its normalcy, respected broadcaster and News File host on Joy FM, Samson Lardy Anyenini has been named by the Normalisation Committee of the Ghana Football Association to head the new Disciplinary Committee. Other Committees that was announced include Referees Committee, Disciplinary Committee, Player Status Committee, and the Appeals Committee. The various committees will help the Normalization Committee to execute their mandate. The four-member committee were expected to leave office on March 31 but according to multiple reports, FIFA has extended their mandate with another six months.